Legendary jazz label Impulse! 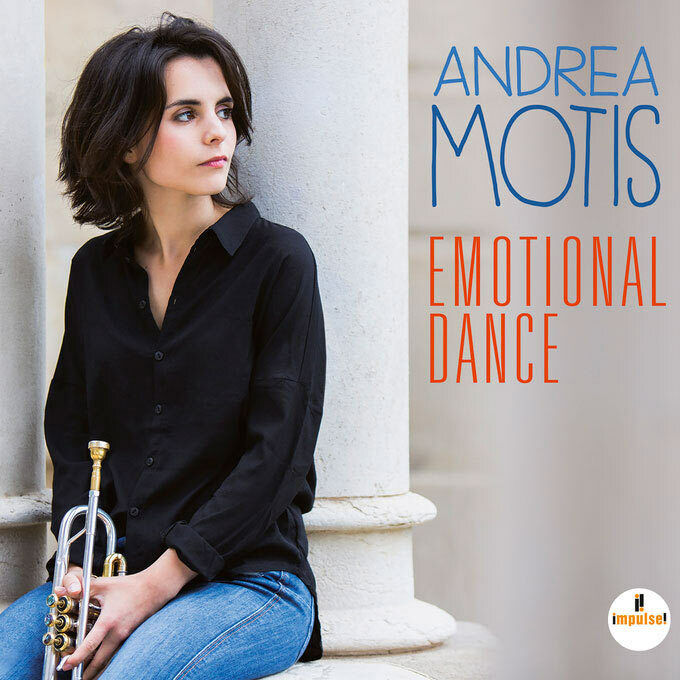 presents the first solo album of Andrea Motis. 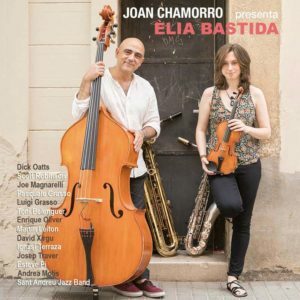 Swing, jazz, bossanova… themes arranged especially for her, but also new territories that Motis explores. 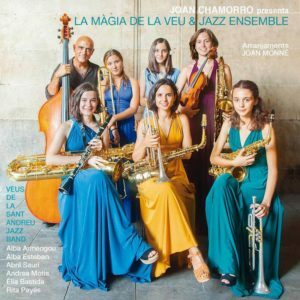 It is the first of her works that includes songs in Catalan and it is also the first album to include her original compositions. Category: CDs. Tag: Andrea Motis. Good album. 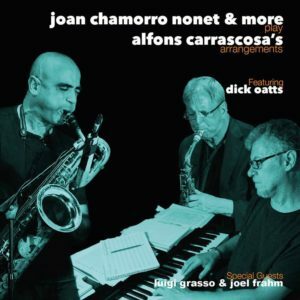 Natural transition from their earlier work with Joan Chamorro. Glad Ignasi Terraza was on board.